The 2016 issue of Some Current Topics in Condensed Matter Physics is the fourth in the collection. 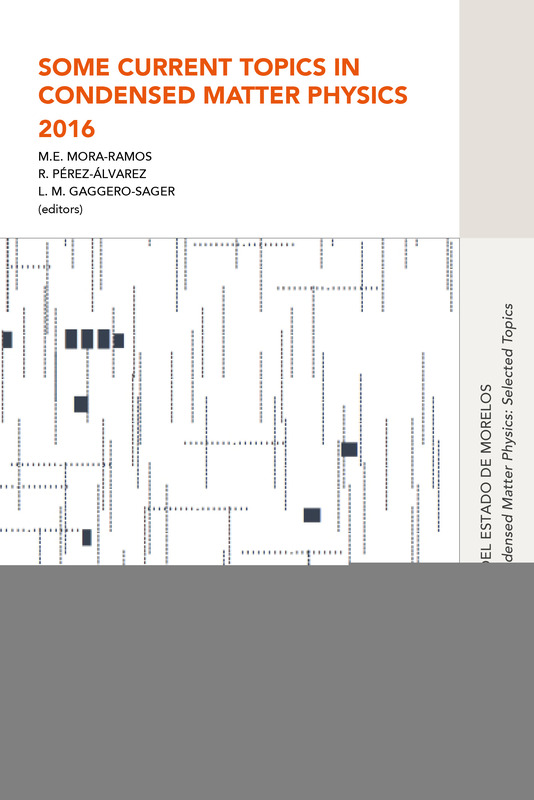 It contains the extended versions of some of the works presented in the IX Workshop on Condensed Matter and Molecular Physics (January 2016) as oral contributions. In this occasion the reader may find chapters dealing with the matrix Sturm- Liouville problem, the features of quantum transport of holes in layered semiconductor systems, the electron transmission in self-similar graphene heterostructures, the time variation of entropy in anomalous diffusion problems, and the treatment of cognitive declination in humans via the catastrophe theory and the methods of Condensed Matter Physics.